Quality and beauty best describe this pristine 2 level, 3 bedroom, 2.5 bath, 1 car garage in sought-after Arcola Community. 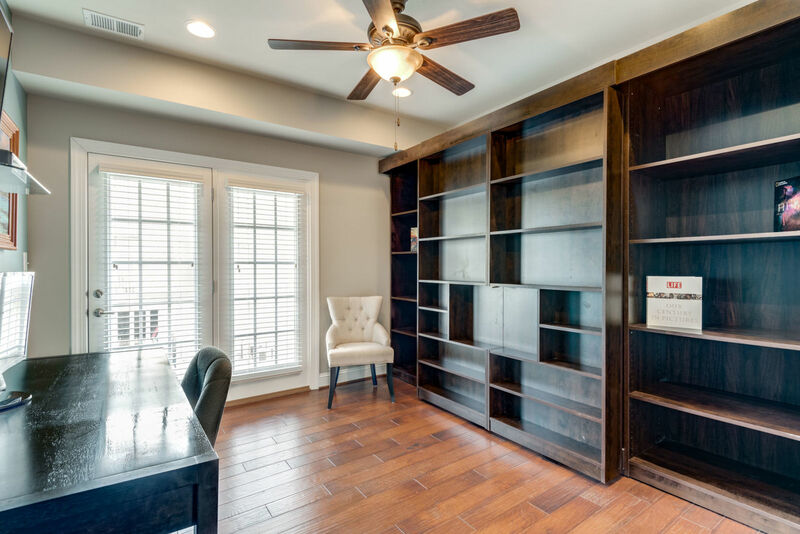 This magnificent home boasts hardwood floors, crown molding, custom designer closets in every room, bay windows, ceiling fans, Murphy bed, wooden blinds on every window and jetted tub in master bath. 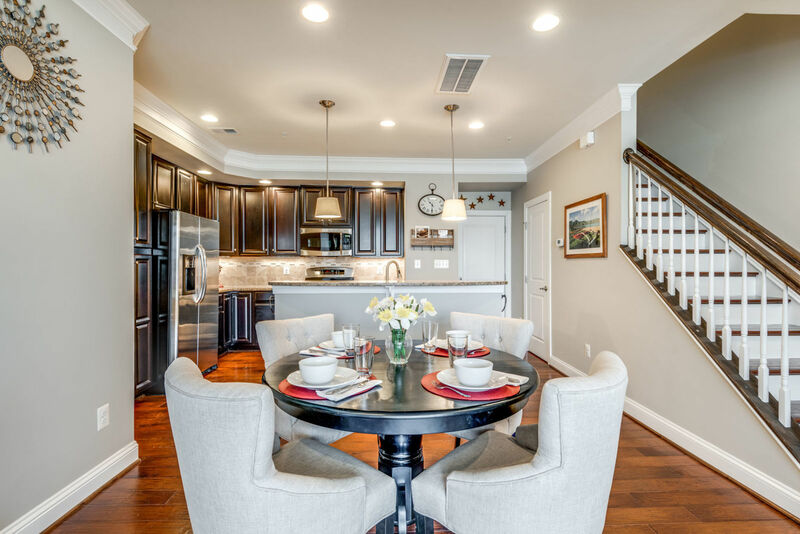 The open floor plan is perfect for welcoming and entertaining guests. The bay window in the living area looks out at the community playground and fills the home with natural light. 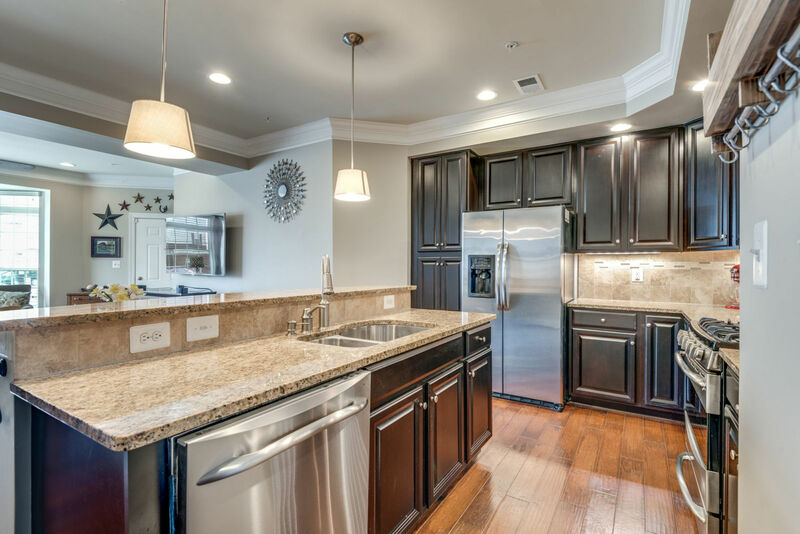 The gourmet kitchen is every chef’s dream with stainless steel appliances, gas stove and lots of granite counter space. 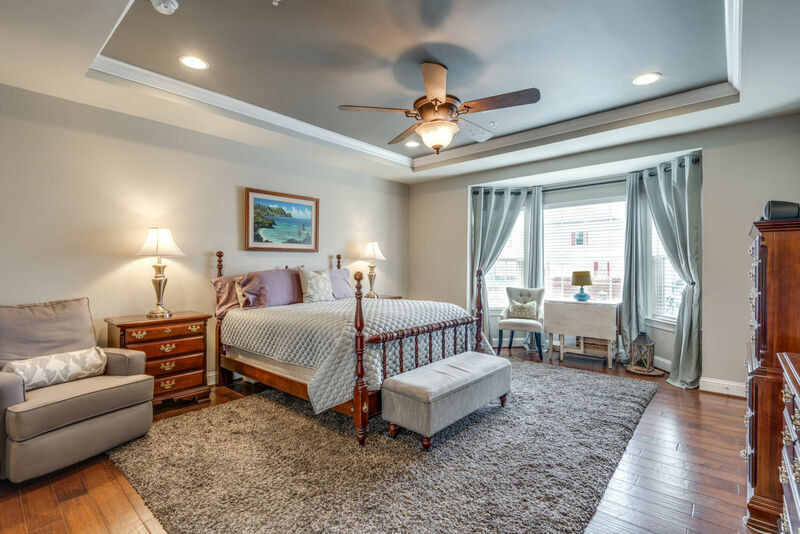 The luxurious master suite has trey ceiling, bay window and ceiling fan. The outstanding his and her walk in closets are custom designed. The master bath has a soaking jetted tub, dual vanities and glass shower. The other two bright and cheerful rooms on the upper level are spacious. One room has a Murphy bed and a patio included. The laundry room has stacked front loading washer and dryer and wall mounted ironing board. 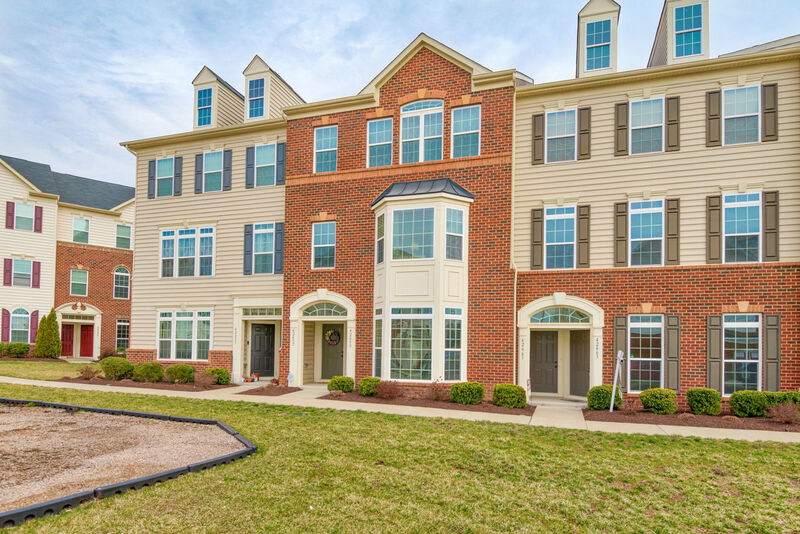 The home faces the community playground in one of the fastest growing areas next to Arcola Town Center, where a a future Google Data Center and Shops of Arcola Retail Center, slated for completion by Fall 2019. Just minutes away from Stone Springs Hospital Center and South Market Riding Square.